I have joined the Systems and Network Security Group in November 2018 as a PhD student under the supervision of prof. Herbert Bos. 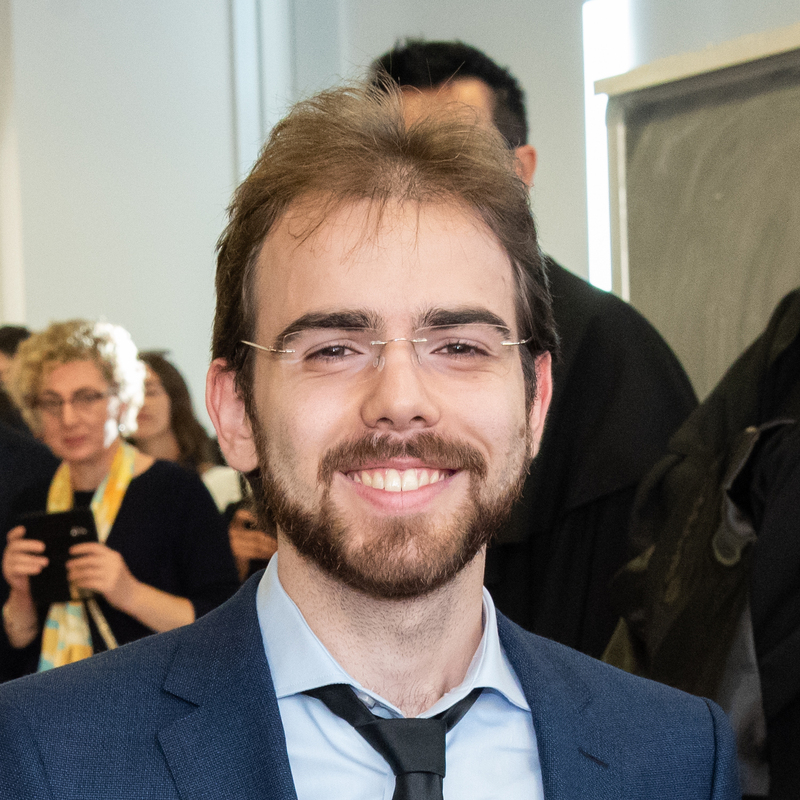 I obtained a double Master’s degree in Computer Science with specialization in Security & Privacy from the University of Trento and the University of Twente, as a student of the EIT Digital Master School. I also obtained a Bachelor’s degree in Computer Science from the University of Trento.